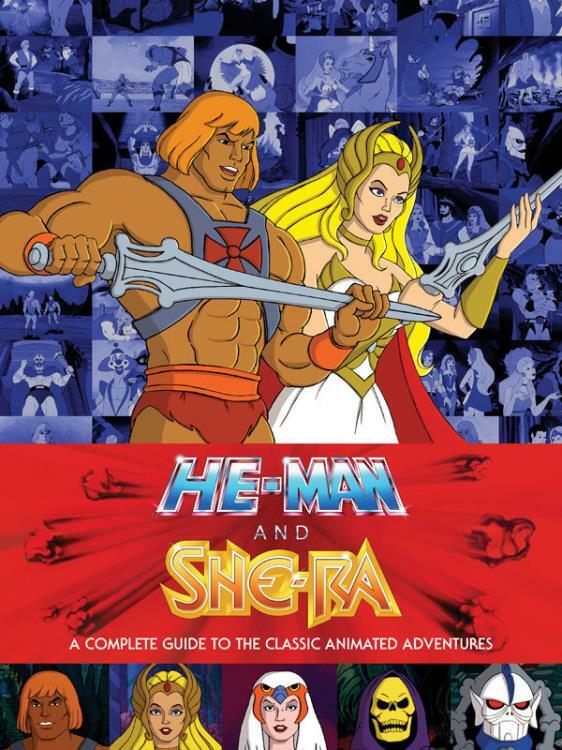 He-Man and She-Ra entranced boys and girls everywhere with their animated adventures that offered cartoon excitement and moral guidance. 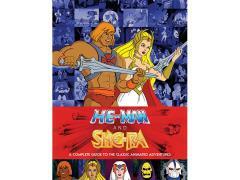 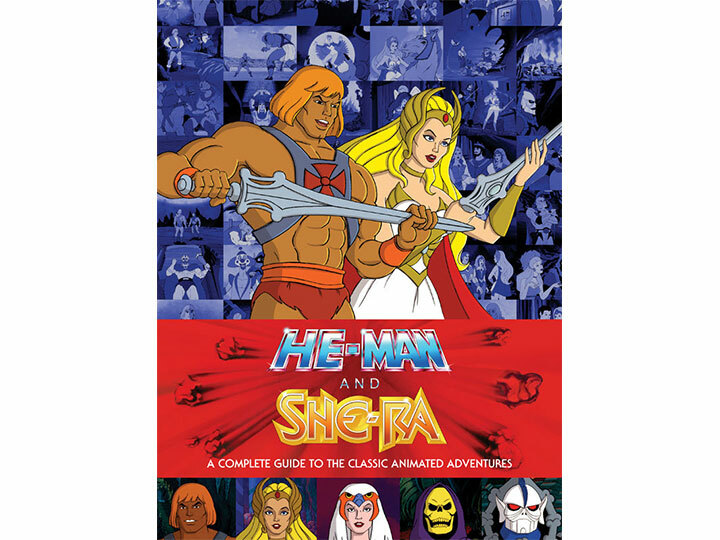 Now, Dark Horse Books is proud to present the official companion to He-Man and the Masters of the Universe and She-Ra: Princess of Power, featuring story synopses, animation processes, and trivia for every episode! 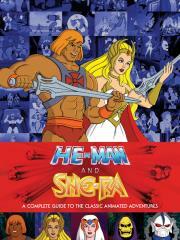 Story synopses, animation processes, and triva for every episode!